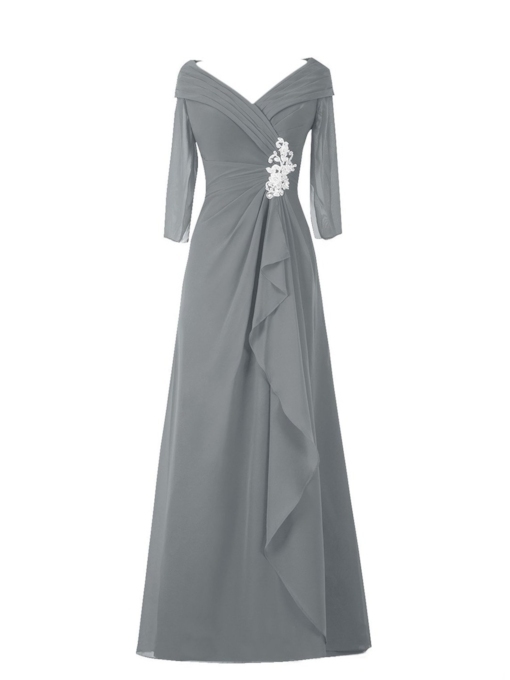 Wedding not only matters a lot to new couple, but also brings changes to their parents, especially mother of the bride. 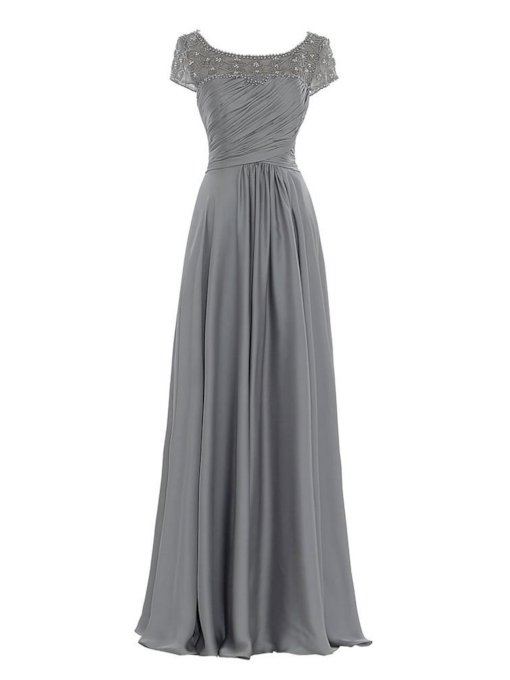 Therefore, all mothers would like to wear beautiful mother of the bride dresses on her daughter's wedding. 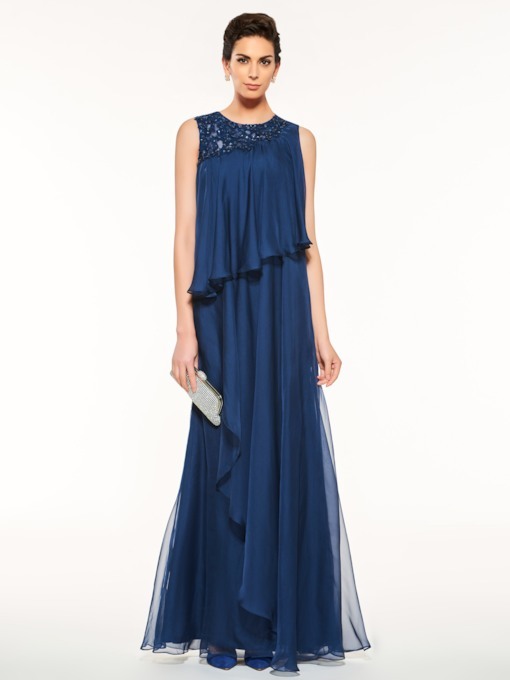 However, choosing mother of the bride dresses online is not an easy work, so it is better to find a perfect wedding shop online. 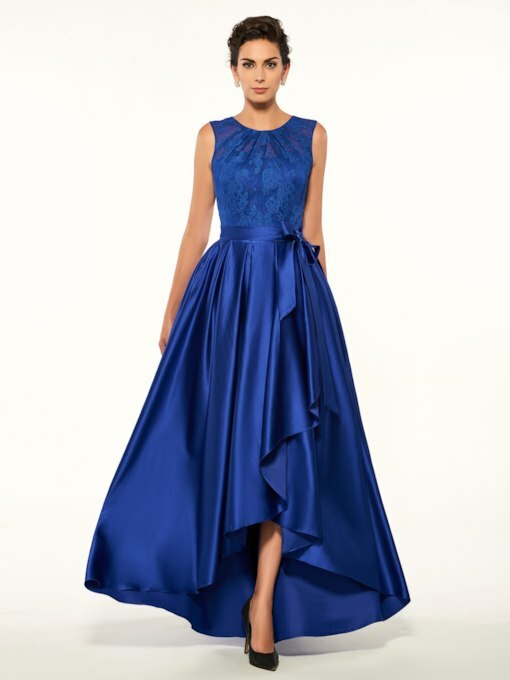 Tbdress.com offers a wide range of mother of the bride dresses online this year with best reasonable prices and sometimes big discounts this year. 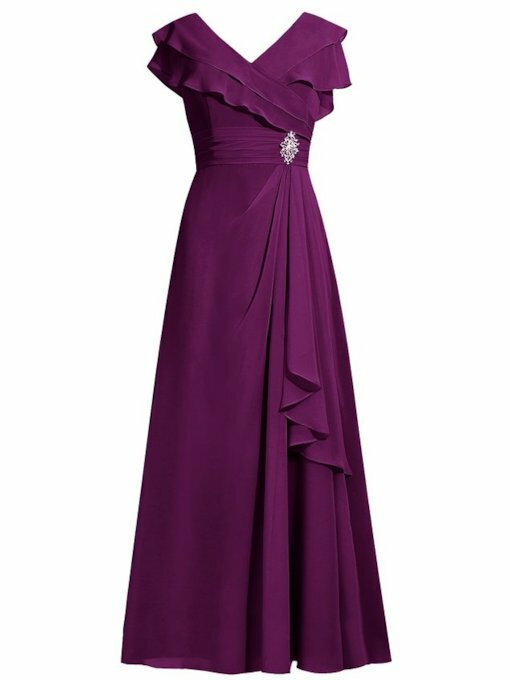 All the mother of the bride dresses are designed for mothers of brides who wants to look both elegant and dignified. And it is not hard to find evidence. 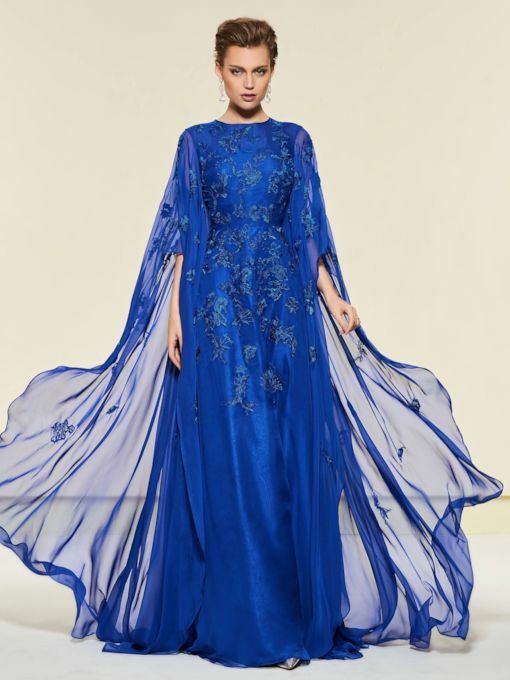 Compared with other party dresses, the cheap mother of the bride dresses come in some solid and dark colors, which enhance the elegance and dignity of these mothers. 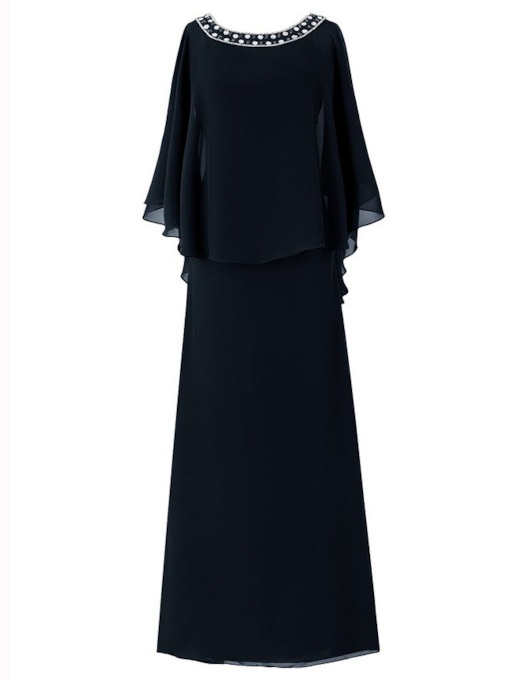 The appropriate length of these dresses is another important factor of these mother's dresses. 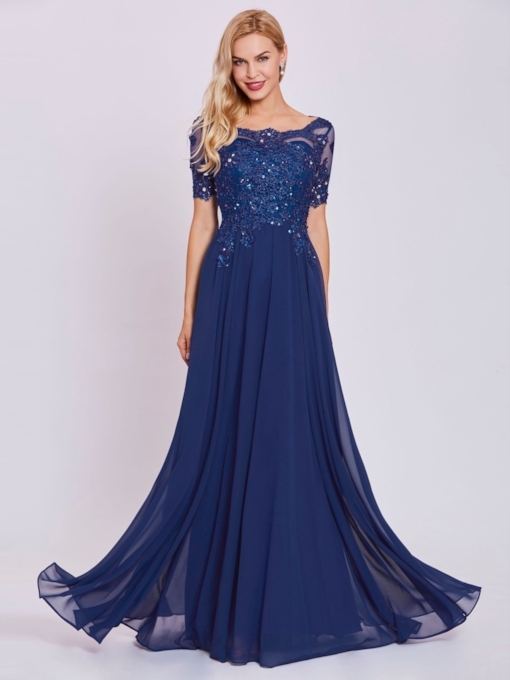 There is no item can be so considerate as ours, why not join us and order a dress for mothers to let them look their best on their daughter's big day?